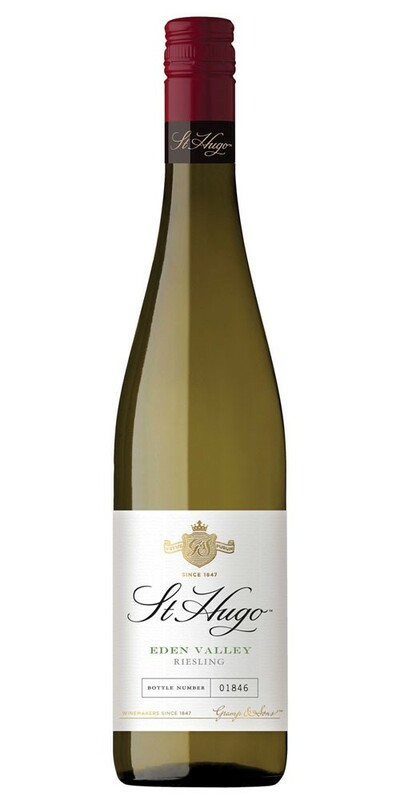 A superb wine that offers a palate that is intense and generous with great length, showcasing flavours of lime, white pepper and subtle talc, supported by a taut acidity and minerality. 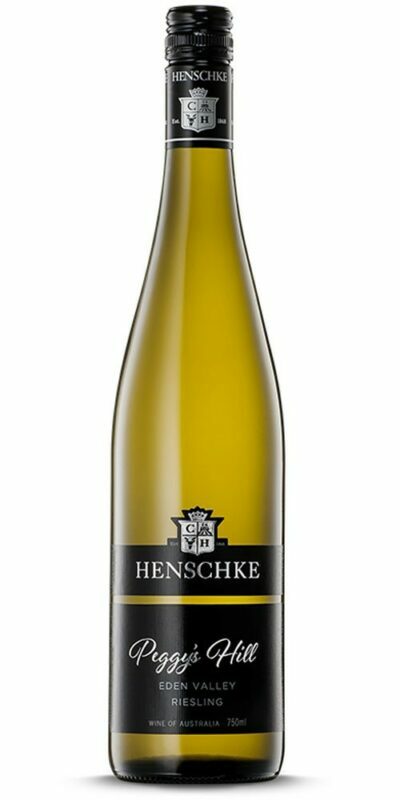 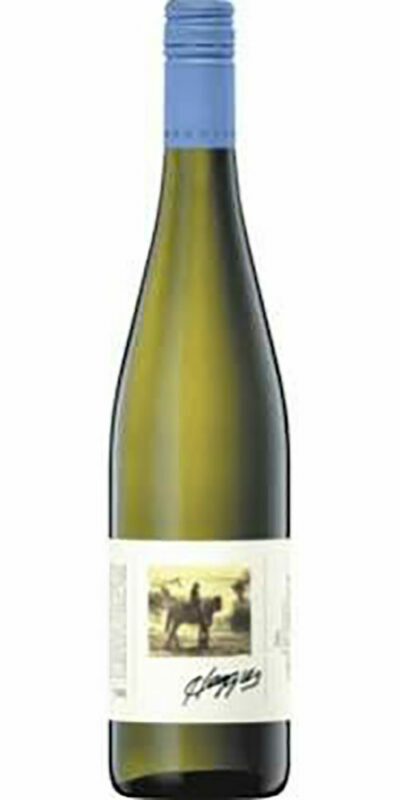 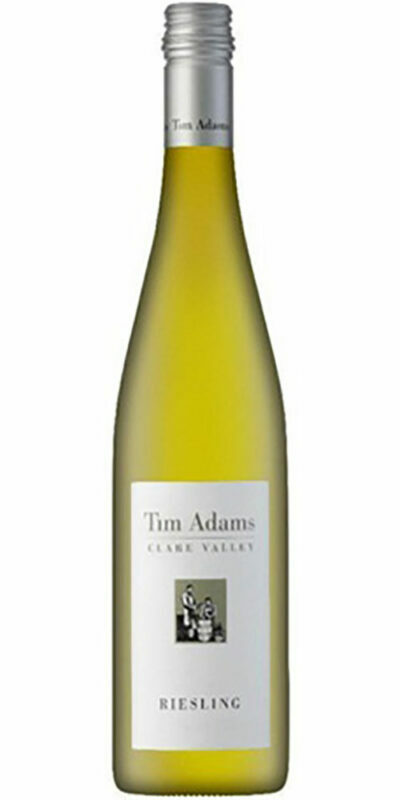 Like most Riesling, this product is best enjoyed young and fresh within 18 months of vintage. 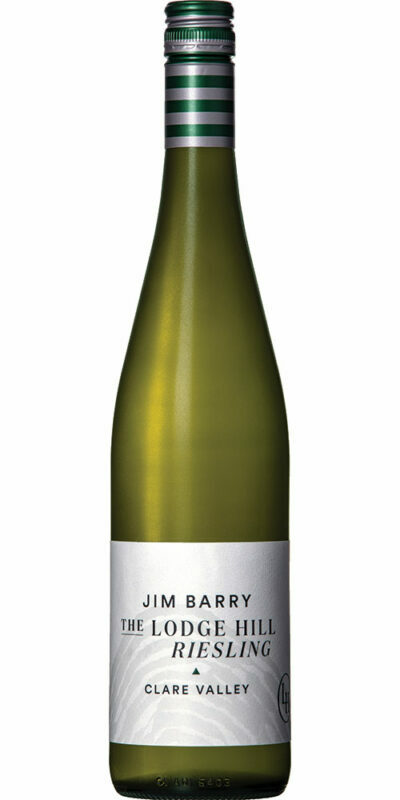 The dry and zesty nature of this wine make it best paired with fresh seafood such as sashimi slices with lime and salt cure, green pepper, scallions, chervil “salsa cruda” plus a coarse avocado, lime and parsley chervil “paste”.